Established in 1874, Piaget has a long history in producing high-end watches for men and women. Initially focused on creating pocket watches and accurate movements for other luxury watch brands, it has managed to become one of the most reputable manufacturers in the prestigious world of Haute Horlogerie. 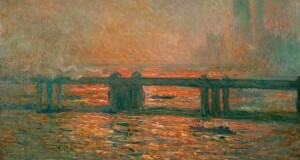 Moreover, this company is known not only for its unique designer watches with exceptional movements, but also for producing some of the best jewelry pieces in the world. However, the real miracle happens when Piaget combines its fine watchmaking and high jewelry expertise to create truly exceptional timepieces that are perfect both mechanically and visually. 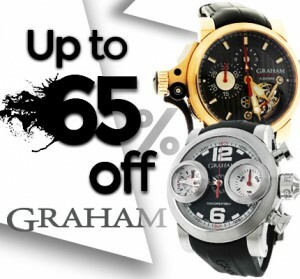 It is no wonder that such designer watches come at hundreds of thousands and even millions of dollars. 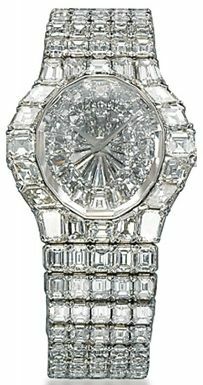 Here are just a few examples of the most expensive jewelry watches created by Piaget. 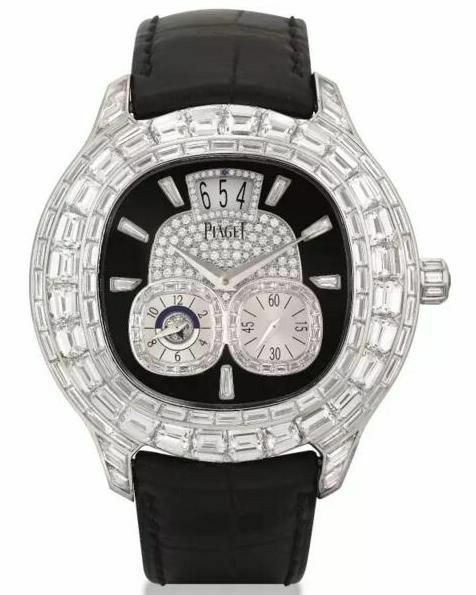 This unique Piaget watch is exceptional not only because it is entirely decorated with diamonds of different cuts and shapes, but also because it is actually composed of two luxury watches hidden inside the sophisticated case. One of them is even equipped with a tourbillon movement. The Aura series of limited edition designer diamond watches was introduced in 1990 and since then has become an icon of Piaget luxurious style. 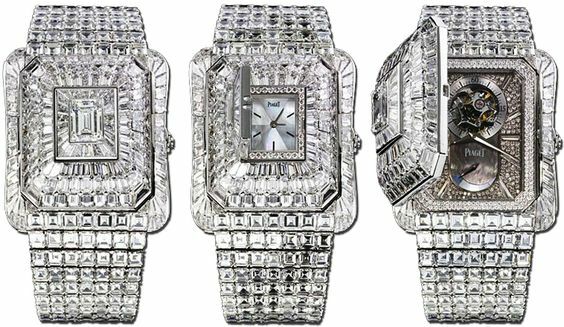 Estimated at hundreds of thousands of dollars, these 18k white gold watches are always a highlight of any auction sale. 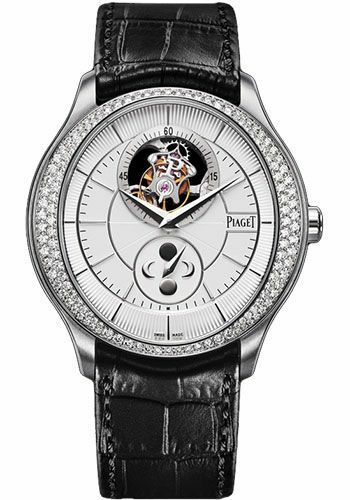 This Piaget Emperador Coussin is a very rare model with a whole range of distinctive features. In addition to its diamond-encrusted case and black onyx dial with a pave-set diamond center, it boasts a precise automatic movement with a variety of complications, including the second time zone and day/night indication. Featuring an 18k white gold case decorated with diamonds, a sophisticated tourbillon movement, a moon phase indicator, and a small seconds sub-dial, this piece of Piaget designer watches is worth every penny spent. 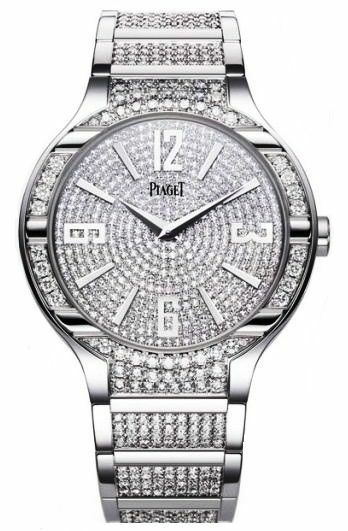 One more stunning example of Piaget high-end luxury watches is a beautiful Polo model in 18k white gold. Entirely encrusted with diamonds and equipped with a precise self-winding movement providing 40 hours of power reserve, this eye-catching watch is a true masterpiece of both fine watchmaking and jewelry art. 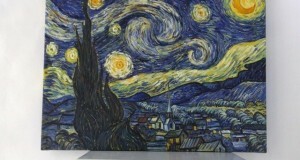 This list of designer watches includes only several of the most expensive timepieces created by Piaget. However, even these five are enough to understand why this company is considered one of the best watchmakers and jewelers ever. Next: What to Consider When Choosing Luxury Diamond Watches?